I’m here at Seatac with 15 minutes before my flight boards. I want to extend my gratitude to everyone that has helped me get ready for this fellowship. From those who encouraged me to write the proposal in the first place over 6 months ago to my friends and family who helped me get packed up today. I will miss you all so much! 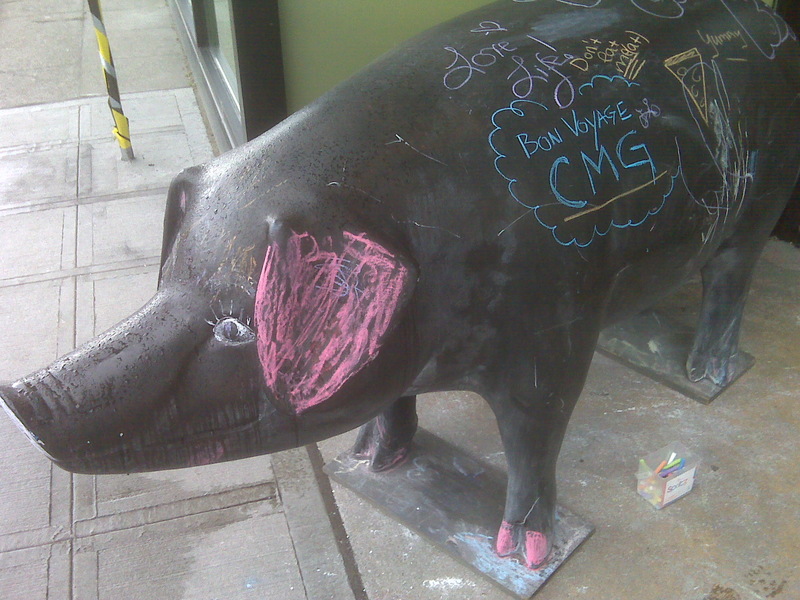 Bon Voyage from all of us and the Serious Pie Pig!